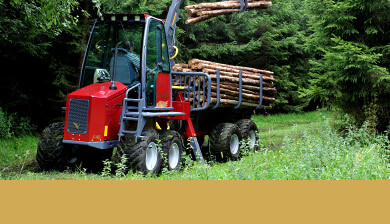 The F40 is the first mini-forwarder in the Falcon range. It is the first in its class to be built in Ireland and the UK. 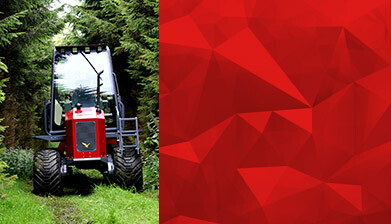 It is a powerful, reliable forwarder providing all the benefits of low impact extraction for small to medium woodland plantations. 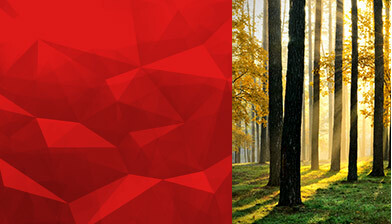 While we establish our Dealer network you can contact us directly. If your company is interested in becoming a dealer of the FALCON please forward your information to us. The arrival of the Falcon Forwarder F40 has been described as 'timely', finally a machine designed to overcome challenges of woodland management in an environmentally, economical and sensitive manner. Web Design By Flo Web Design The F40 project has had assistance from Meath Partnership and Leader funding.